Coupons valid until June 05, 2019. May redeem multiple coupons per person. Coupons can be combined for maximum two nights. Kids below 5 years old can stay for free. Extra beds are available for an extra $25 charge. Open 24/7. Reservation required 2 days prior on 04 391 270, quote Gosawa coupon. Cancellation policy: reservations must be cancelled 2 days prior, otherwise coupons are considered as used. No carry over. VAT included in price. Standard terms & conditions apply. Escape the city to enjoy an ideal mountain spot, spending some intimate moments with your one and only! 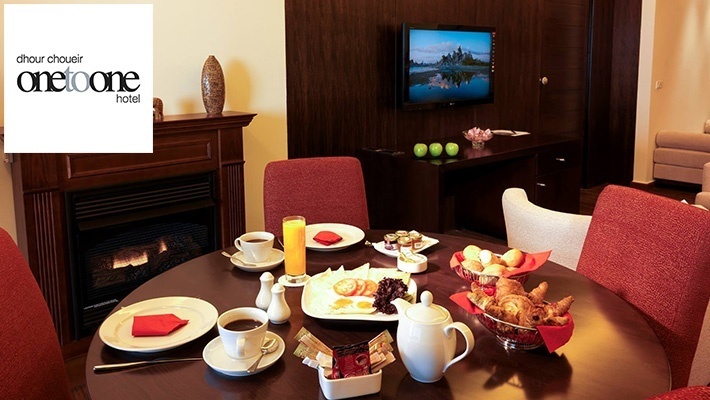 Benefit from 50% off a One Night Stay with Breakfast & Dinner for Two at One to One Hotel, only $69 instead of $138. Comfortable accommodation, delicious delights and spectacular views! At the mighty intersections of crossroads and mountains, One to One Hotel is cushioned in the picturesque village of Dhour Choueir. 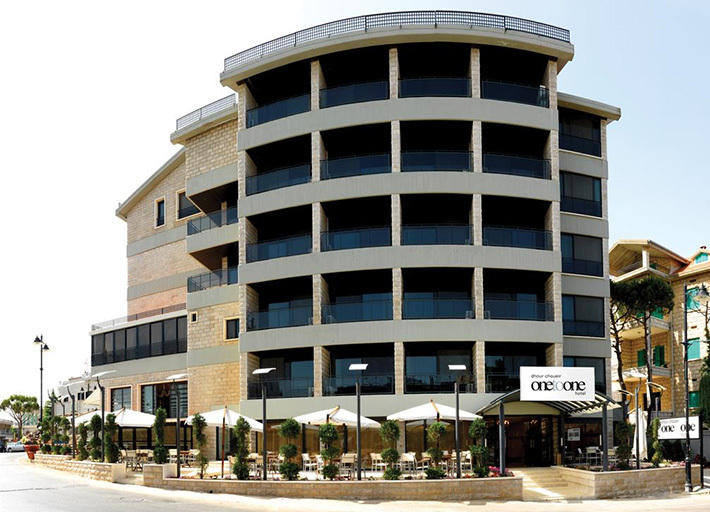 Situated at the magical height of 1,200 meters, the hotel overlooks the mountains and the valleys, with a breath-taking view of the capital, Beirut. All 40 of our fashionably designed rooms and suites are furnished with contemporary décor and casual ambiances. Leisure travelers and business guests alike can enjoy a calm, relaxing and productive stay amid nature and all its flair. They have first rate dining services and meeting / events facilities that perfectly complement their modern accommodations. 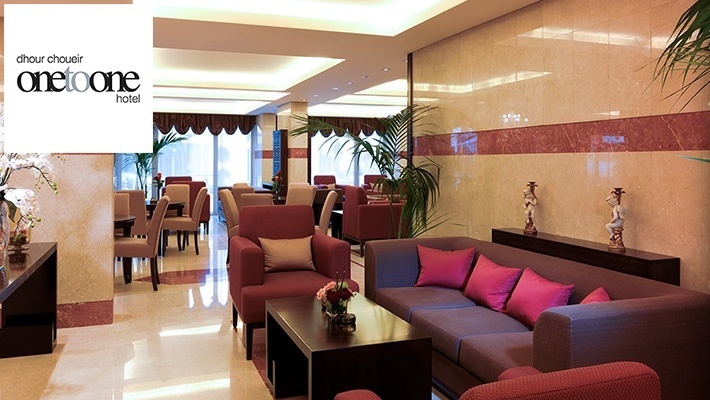 One to One Hotel is conveniently located 34 km from the bustling downtown of Beirut, and 47 km from Rafiq Hariri International Airport. The hotel has 24 superior rooms, 6 deluxe rooms, 2 one-bedroom deluxe suites, 3 two-bedroom family suites, T-Garden (lobby cafe), Resto! 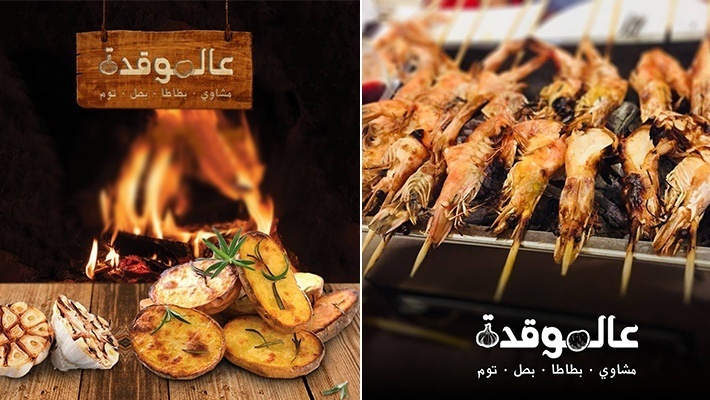 serving International cuisine and ‎3al Mawkadeh serving Lebanese cuisine.